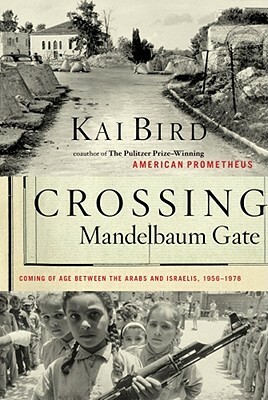 Pulitzer Prize-winning author Kai Bird joins us to talk about his most recent book, Crossing Mandelbaum Gate: Coming of Age Between the Arabs and Israelis, 1956-1978. Bird grew up the son of an American diplomat in the Middle East, where he could cross political boundaries that his Israeli and Palestinian friends could not. He writes about the long-standing conflict in the region by blending historical scholarship and his own experience there. Kai Bird adapted his memoir into an essay, The Hebrew Republic, for The Nation. Read it on their website.